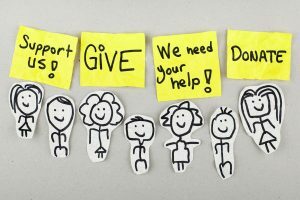 As a UK registered charity, Burning Nights CRPS Support accepts donations that will help us to raise funds enabling us to continue offering our many frontline services. We are sure with your help that we will attain our fundraising targets to help us continue to be a successful and sustainable charity dedicated to raising awareness and supporting all those affected by Complex Regional Pain Syndrome (CRPS). Our Charity Registration Number is 1166522 and we are Registered in England & Wales. 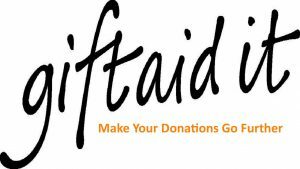 We are also registered for Gift Aid in the UK. You can make a donation to Burning Nights CRPS Support in a number of ways including via our website, via Virgin Money Giving, by PayPal, by cheque or by bank transfer. 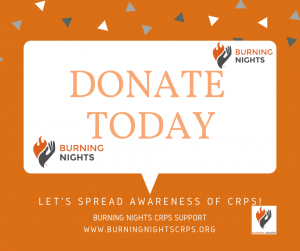 You can now make either a one-off donation or a regular donation via the Burning Nights CRPS Support website. Please click on the image below or visit our MAKE A DONATION page. 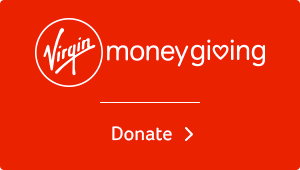 If you wish to make a donation you can click on the white and red Virgin Money Giving below which will take you to an external fundraising platform called Virgin Money Giving where you will be able to use your credit or debit card to make either a on-off donation or a regular donation to Burning Nights CRPS Support charity. If you don’t wish to donate via BT MyDonate you can also make a donation via PayPal using the yellow “DONATE” button below, which will take you through to PayPal. 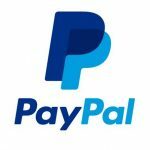 You do not need to have a PayPal account, you can use either your PayPal account or via Debit/Credit cards, then enter the amount you wish to donate or set up a direct debit. 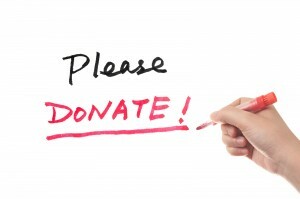 If you would prefer to make a donations other than through either MyDonate or PayPal system below OR you are having problems accessing the DONATE button you are still able to donate by sending a cheque. 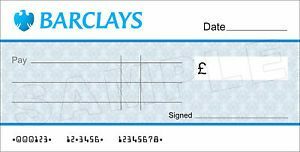 Please make your cheque payable to “Burning Nights CRPS Support” and then send it to our registered address: Burning Nights CRPS Support, 1 Alder Brook, Chinley, High Peak, Derbyshire SK23 6DN. If you would like to make either a regular or one-off donation via direct bank transfer please contact us and we will email you the banking details. What is Gift Aid in the UK? When Burning Nights CRPS Support receives a donation from a UK taxpayer, we are entitled to claim an amount of tax (calculated at the basic rate of income tax in that year) paid on that donation. Once you have given your permission for us to do this on your behalf (by filling in this Gift Aid form), there is no need for you to do anything else. Please download and complete the Charity Gift Aid declaration form below and post it back to us. 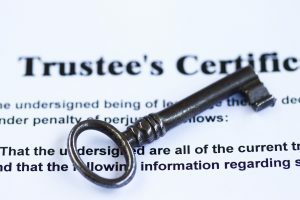 After we keep those services running, it will be up to the Trustees who will decide the future of the funds after that. Your donations will allow us to continue to raise awareness for Complex Regional Pain Syndrome (CRPS) in the public and medical professionals. Also to educate the public and medical community as well as sufferers, their families, friends and carers via awareness sessions, conferences, exhibitions, etc. We provide CRPS awareness and information sessions not only for the health and legal professionals but also for the public. If you are interested in finding out more about the CRPS sessions please take a look at our Seminars and Media page for more details. We have already begun the local support groups for everyone affected by CRPS in Manchester and Bath/Bristol. We have also set up a Central London support group. We are then hoping to roll out the programme to the rest of the UK. We will also be holding an Annual Meet & Greet Conference event, just like our 1st one on 7th November. We hold an annual national CRPS conference every year in around November time ie during CRPS awareness month. Our 4th Annual National CRPS Conference is being held on Sunday 4th November 2018 at the Marriott Hotel Gosforth Park, Newcastle. This conference was kindly sponsored by Abbott (formerly known as St. Jude Medical). Our 2019 annual national CRPS conference is being generously sponsored by Mazars LLP. Want to help and support Burning Nights CRPS Support? 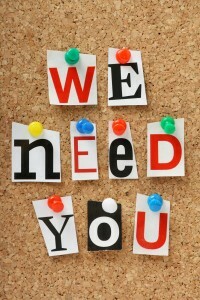 Contact us with your fundraising ideas and we will advertised them on our website! The aims of Burning Nights CRPS Support is to become a successful UK Charity that is specifically for Complex Regional Pain Syndrome (CRPS). To attain our initial target which will require a lot of fundraising and a lot of help from you. Another aim is to improve public awareness of CRPS on a national scale as well as improving the medical education that the medical professions get for CRPS. To assist and support research into CRPS, its causes, treatment and cure and to ensure the useful results of such research are published. Raising awareness of CRPS in the UK, improving CRPS education in all medical and legal professions and supporting all those affected by Complex Regional Pain Syndrome (CRPS). How interested are you in holding a fundraiser to help us reach the target? If you would like to hold a fundraiser activity in aid of Burning Nights CRPS Support, OR would like some fundraising ideas then please contact us and we will include give you some ideas for a future fundraising activity and if you have one planned then Burning Nights CRPS Support will include your fundraiser on social media, in the monthly e-newsletter and in our events calendar on this website. If anyone has any suggestions about donations, fundraising or causes then please do get in touch with Burning Nights CRPS Support as we are always open to your suggestions. Don’t forget we need your help to reach the target! Easy Fundraising where you can do your online shopping using the Easy Fundraising page, find your item you wish to buy, make your purchase and with no cost to yourself the shop you have just bought from will make a donation to Burning Nights CRPS Support! PLEASE HELP BURNING NIGHTS CRPS SUPPORT AND TOGETHER WE’LL ATTAIN OUR TARGETS! 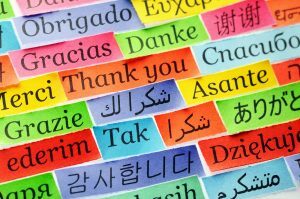 Thank you for considering or making a donation!